Singapore – If you are a xiao long bao (soup dumplings) fan, then you would be acquainted with the name Din Tai Fung, the Chinese restaurant who made the mouth-watering dumplings popular in Singapore. This restaurant is extending its success to the most important members of the business: the staff. 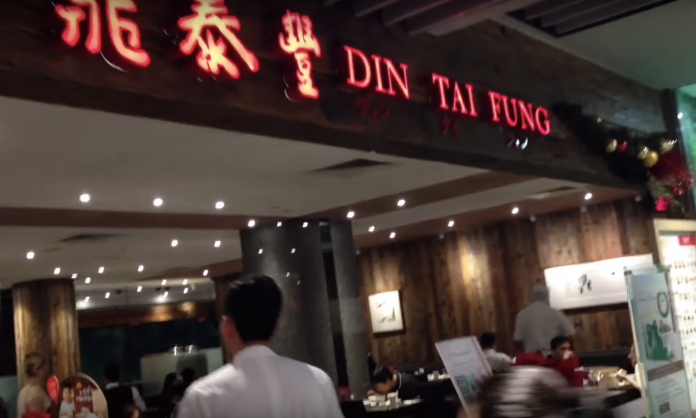 Possibly taking some notes from Google and their employee empowerment and benefit initiatives, Din Tai Fung has leased an apartment along Orchard Road area that serves as an employee lounge for its staff working in their Paragon Shopping Centre and Wisma Atria outlets. Officially opened on January 17, about 150 Din Tai Fung staff can enjoy a relaxing nap, unlimited WiFi, and a place to lounge and chill at. BreadTalk Group, who runs the Din Tai Fung franchise in Singapore, has chosen to rent out a 1,550ft2 flat at Lucky Plaza Apartment. 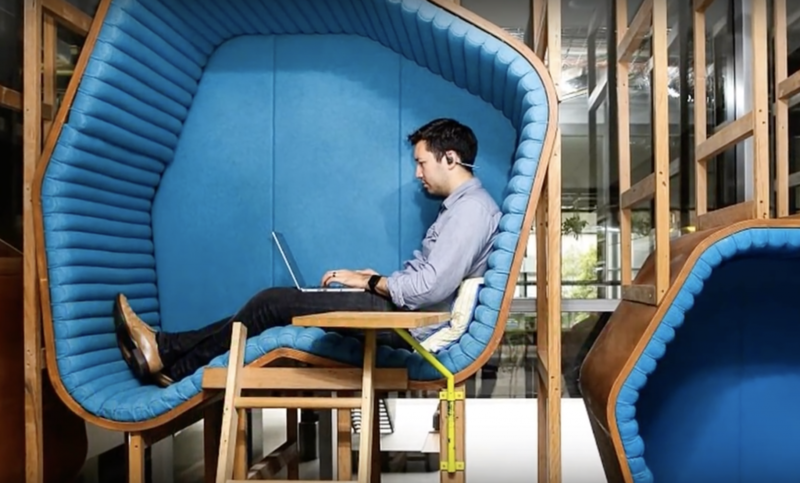 The initial cost to transform the space into an upmarket employee quarters reached a total of S$70,000. From there, it will cost another S$20,000 per month to maintain. The business wanted to make sure to provide their employees with good-quality amenities and other perks that they need. They even chose a spot that was only a 5-minute walk from the outlets. Before the new lounge, staff rested in the restaurants’ back areas during their break time. It wasn’t feasible to designate a space in the restaurant for the staff so other options had to be looked at. Now, everyone can have their very own space to rest, eat, shower, freshen up, study English and Japanese to better serve foreign customers, surf the net and relax during their breaks. When it comes to employee meals, it is the responsibility of Din Tai Fung chefs to cook for all restaurant staff. This is a common practice in the restaurant industry and something which everyone in the kitchen and dining looks forward to every meal time. At the lounge, there are refrigerated vending machines that dispense food made by the chefs. They are offered three meal choices daily from a wide variety of dishes not limited to the Chinese cuisine. There is a total of 60 meals on rotation. Another benefit available for the employees is free massages at the lounge. This is made available thanks to the partnership between the restaurant and the Singapore Association of the Visually Handicapped. The lounge at Lucky Plaza Apartment is the very first in Singapore offered by the F&B industry. It is also the goal of the company to further attract new talent into the industry especially those from the younger generation who have doubts about starting a career in the Food and Beverage service industry. According to the CEO of the restaurant division William Cheng, the idea for a lounge started about four years ago, back when the government started the foreign worker levy. He told Business Insider that this initiative can help differentiate the brand and attract younger workers. It can also help their outlets retain their current staff and hire new ones easier. Employee turnover is lower by 5% for the company compared to the national average of 30%. Future plans include two more lounges being opened in April near Junction 8 and the BreadTalk IHQ. By the end of this year, the company aims to add four more lounges giving them a total of seven lounges across the country. This is being done so that all 450 staff working across 8 of the 22 outlets owned by the company could enjoy their daily breaks. 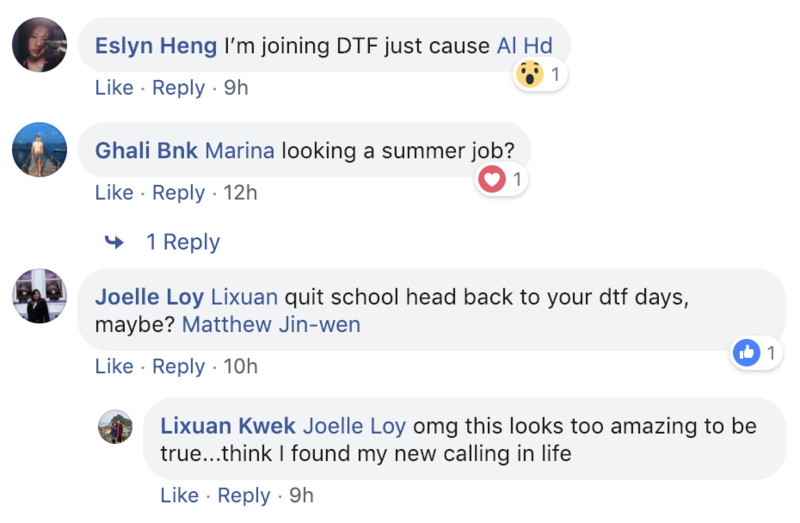 From the reactions of netizens, it appears that many are interested in making a change in career or starting one in the F&B industry. 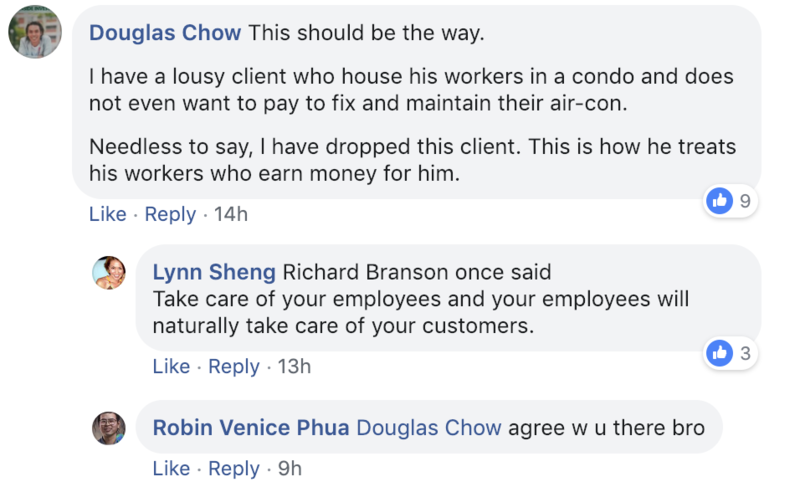 Netizens are also commenting on how this initiative is the right way to go in showing employee appreciation and should be followed by others.